Hip hop is one of the newest dance styles around and our "KADS Crew" dancers and teachers do it so well. Hip hop dance is the direct result of a marriage of two separate movements from the United States: the "b-boy" movement from the ghettos of New York, and the "West Coast Funk" movement from the streets of Los Angeles. 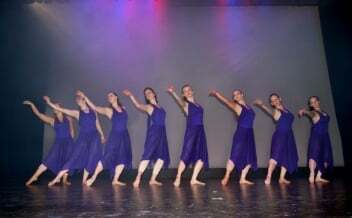 Teenagers and younger students are keen to learn this style, but we stress that it is important to also attend a jazz or classical type class to establish strong dance technique for better results.